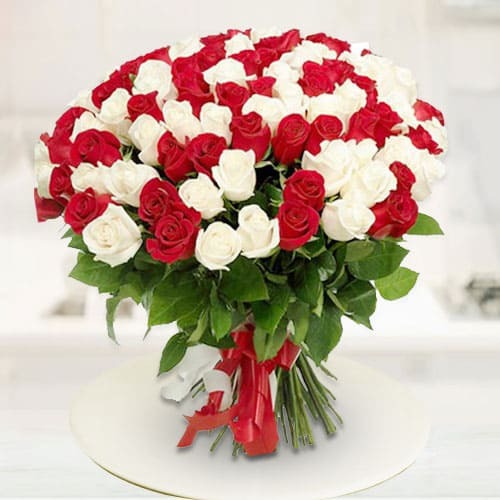 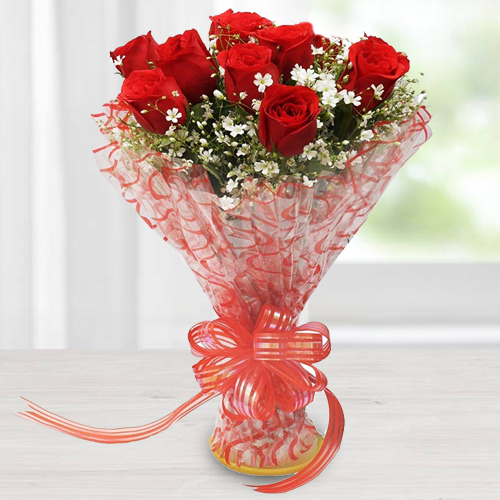 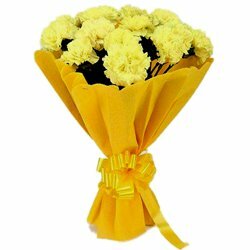 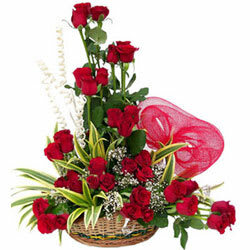 Whenever you want to convey best wishes on occasions like Birthday, Anniversary, Diwali, Christmas or to express gratitude for Get Well Soon, Condolence or to say Sorry, Miss You, Love You in a special manner do say it with some exotic Flower Delivery in Patna by our local Florist in the city. 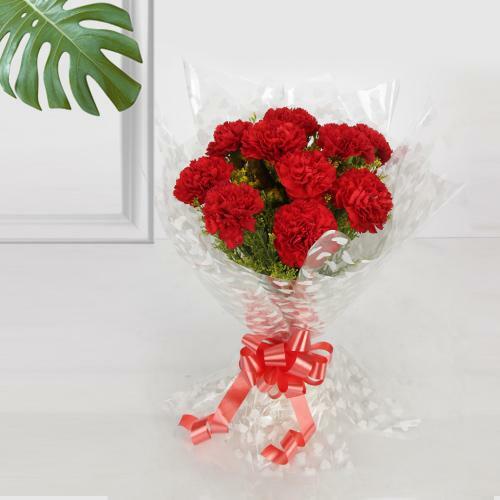 Our Floral Gifts are categorized in various bouquets and displays like Red Rose in Heart Shape Arrangement, Oriental Lily in designer vase, Pink Carnations Bunch, Orchid Basket, Colourful Gerberas and many such Flower gift for Low Cost Delivery by Patna Florist. 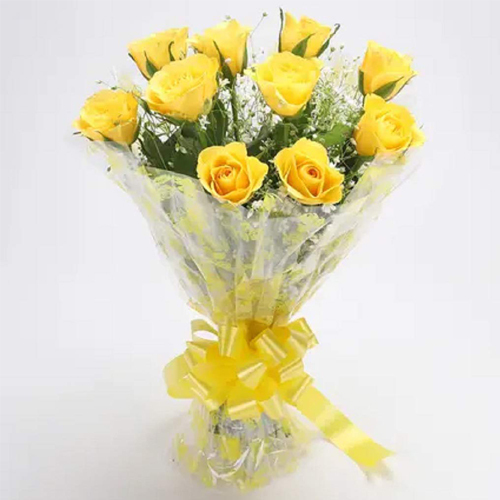 We do Free Delivery of Fresh Flowers on Same Day and also do Mid Night Flower Delivery to all localities of Patna, Bihar like Gaurichak, Rajeev Nagar, New Patliputra Colony, Jai Prakash Nagar, Bakerganj, Danapur, Gaya and so on. 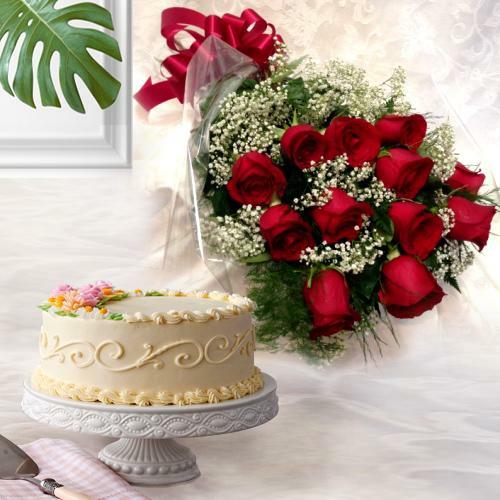 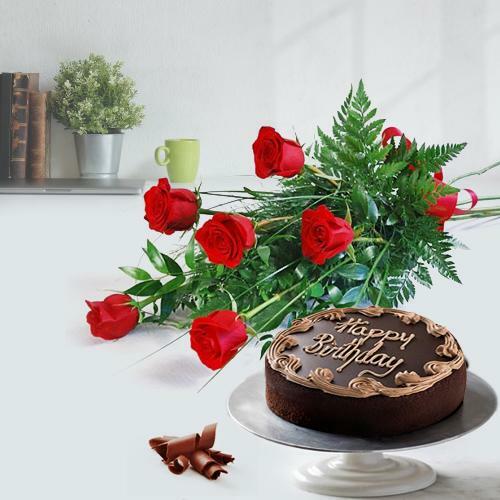 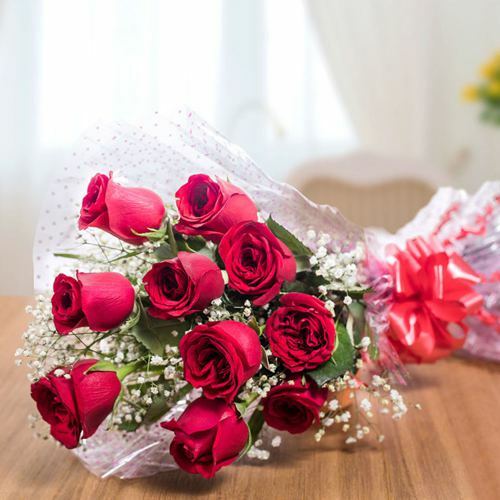 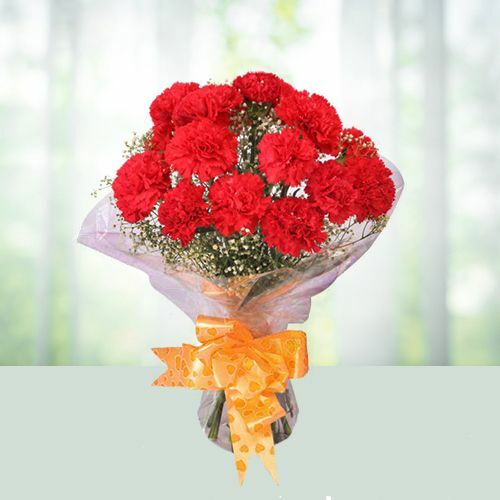 Add grace and happiness to Mother�s Day, Valentine�s Day or Friendships Day celebration by Sending Online Bouquet for an assured Flower Delivery in Patna today. 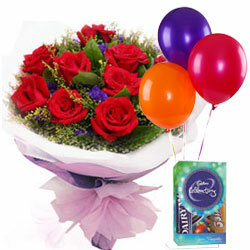 We do Free Same Day Delivery of Flower Gifts to all locations in the city. 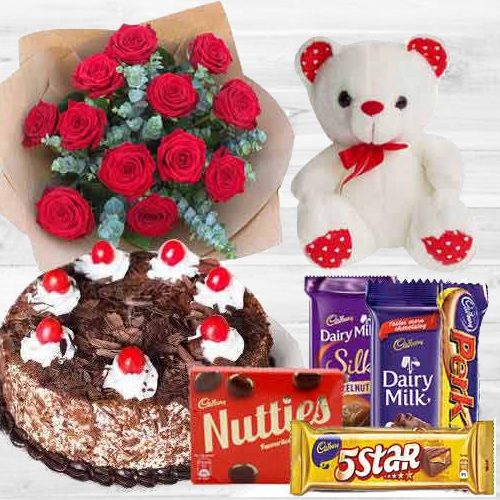 If you want to surprise your loved ones with a unique Floral Gifts Combo, order now for some mouth watering cake, ferrero rocher chocolate bookey, dry fruits, cuddly teddy bear or fruits basket with the choicest Fresh Flowers like Red Rose, Asiatic Lily, Purple Orchid and other Assorted Flowers. 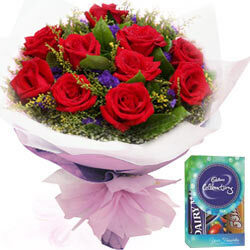 Express intense love for your special someone with Mid-night Flower Delivery from our website. 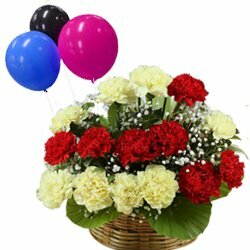 Our expert local Florist in Patna creates exclusive Floral Baskets, Heart Shape Arrangements, designer Flowers Bouquet, Bunch that can be gifted on various occasions like Wedding Anniversary, New Born, Bhai Dooj, Christmas and so on. 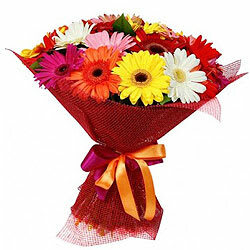 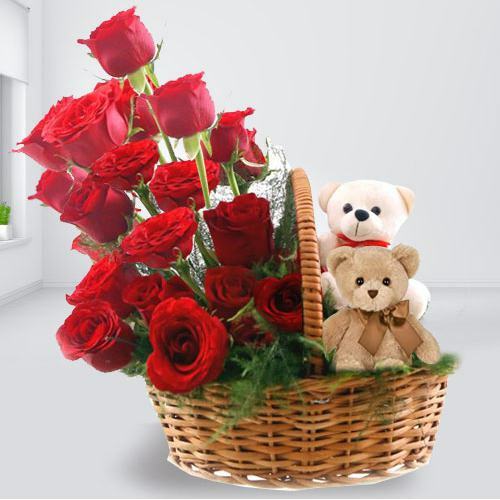 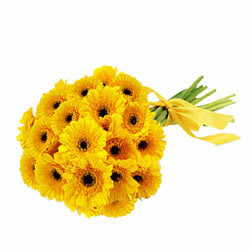 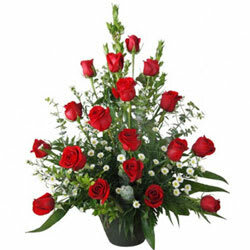 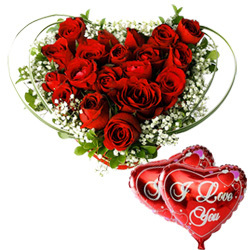 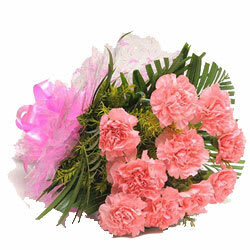 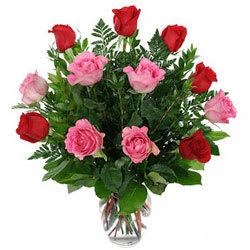 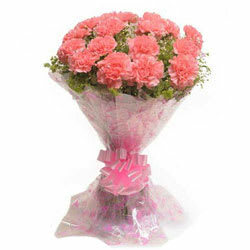 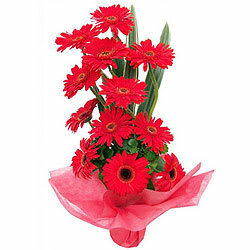 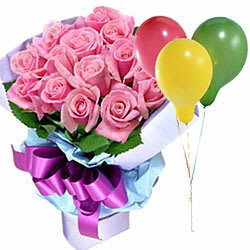 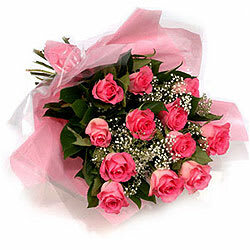 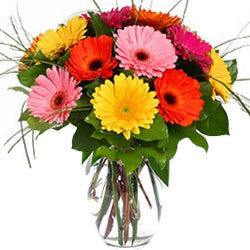 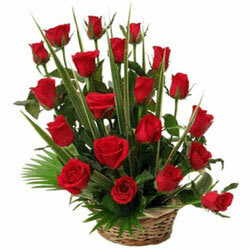 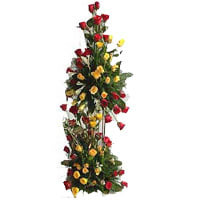 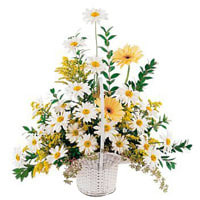 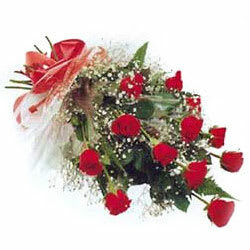 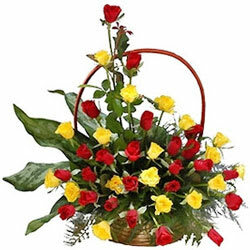 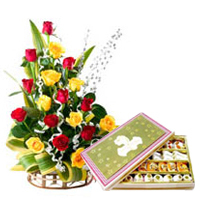 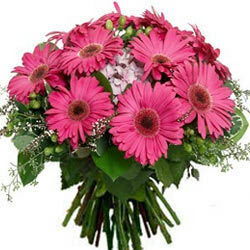 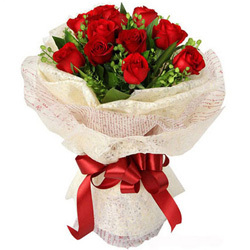 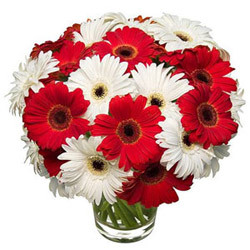 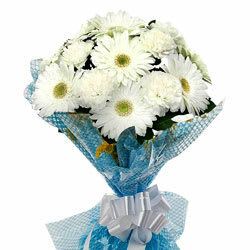 Patna Florist assures you of Flower Delivery to all over the city on any day. 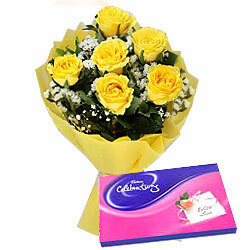 We do Free Same Day Delivery within 3 hours.